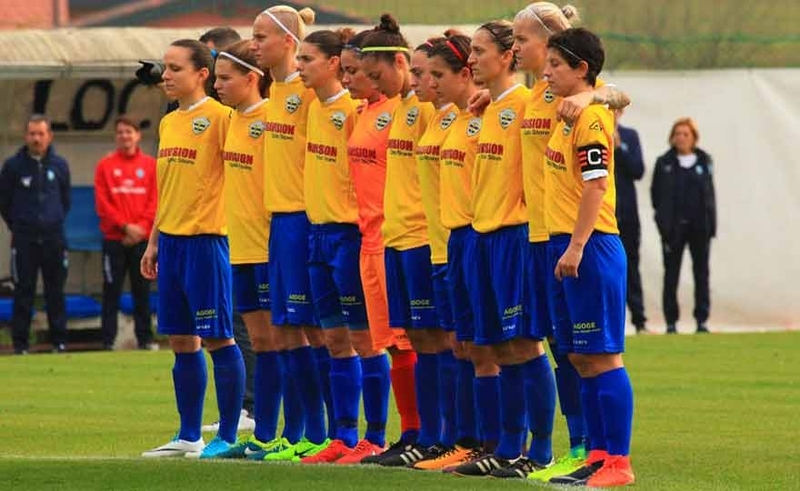 Noceto (Pr), 26 may 2018 - Too much Fiorentina Women's for a Brescia arrived tired at this Italian Cup final played at the stadium "Il Noce" of Noceto (Pr) in front of almost 1.000 spectators. The violets beat the lionesses with a resounding 3-1 playing a virtually perfect match. The goals? All beautiful, never banal to confirm the technical thickness of both teams. The final act will be staged on Saturday 26 May at 15.30 in Noceto. 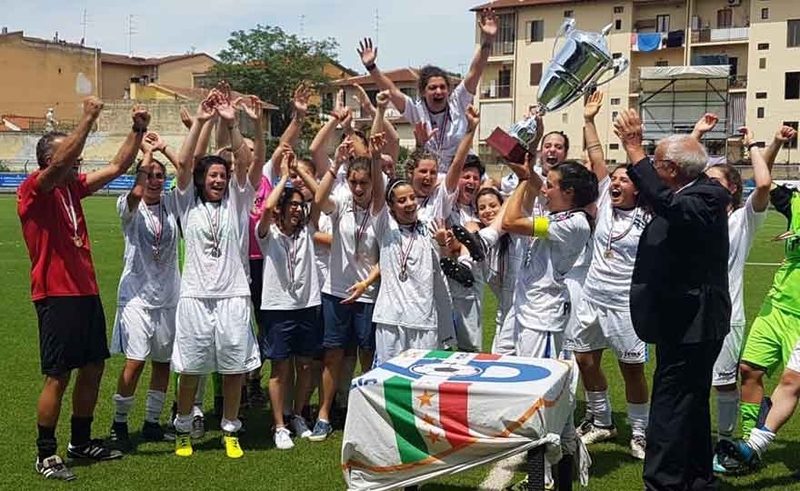 Rome, 22 May 2018 - The women's soccer department has announced the venue of the 2017 / 2018 Italian Cup final in which the Fiorentina Women's trophy will face the winner and Brescia won last night against Tavagnacco. The Tavagnacco back in the field to play for access to the final of the Italian Cup. 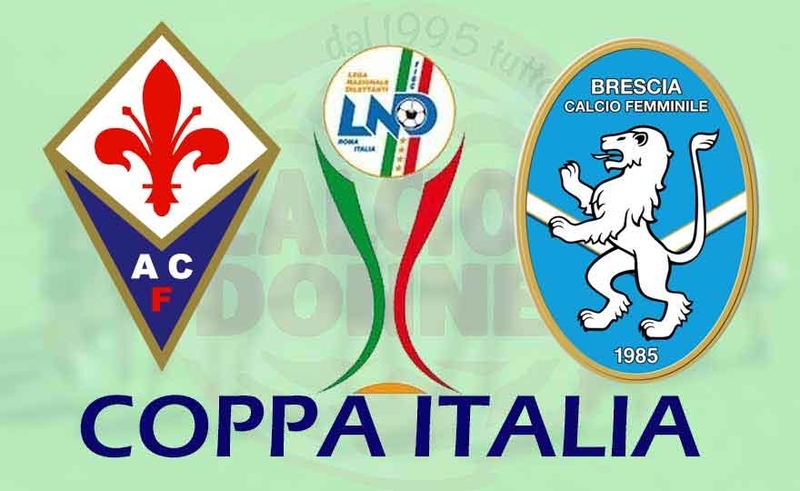 Faced, Tuesday 22 May at 21, in the municipal stadium of Rezzato, will have the Brescia, a veteran of the championship play-off won by Juventus after the penalties. Edoardo Papale of Turin will be the referee, along with linesman Adriano Gervasoni and Alex Arizzi from Bergamo.